Citroen is to launch a new concept called Aircross at the 2015 Shanghai Motor Show – and the French company has released a video to show the process of it being built. The behind-the-scenes timelapse can be seen below. The car itself is a bold-looking crossover SUV in the same mould as the Renault Captur or Nissan Juke. 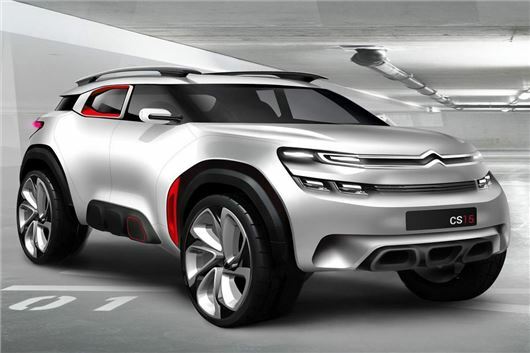 Citroen makes a C4 Aircross for markets outside the UK and this concept points to a potential replacement. But, since the current C4 Aircross isn’t available here, it’s unlikely the production car this concept spawns will reach British dealerships.